ABC recently announced its finalists for the 2017 Craft Instructor of the Year awards and we are thrilled to share that our Training and Licensing Officer, Lowell Reith, has been selected as a finalist in recognition of his dedication to student success and tireless efforts to provide top-notch education. We caught up with Lowell to learn more about his career journey. Check out his interview! 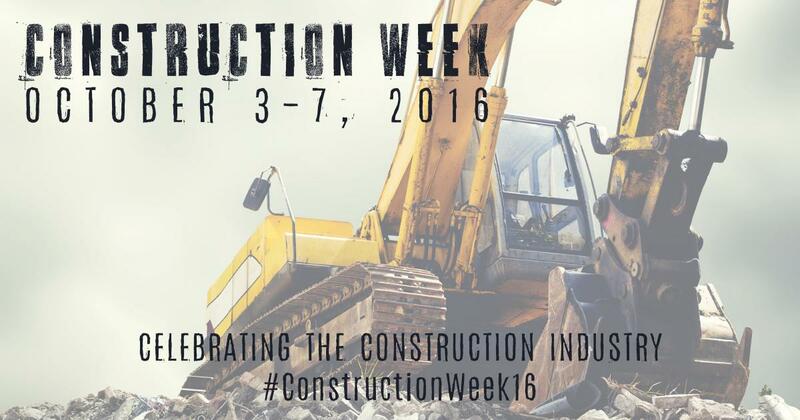 At Interstates, we're celebrating Construction Week 2016 with a week of exciting updates! We are kicking off the week by sharing a new video focused on our commitment to people, education, safety, and family.